Update: Verizon confirmed today that their ALLSET prepaid plan now includes 1GB of data, up from 500MB. The 1GB comes as a part of the $45 base plan, which includes full 4G LTE and XLTE speeds – there isn’t a speed difference, even though this is prepaid. 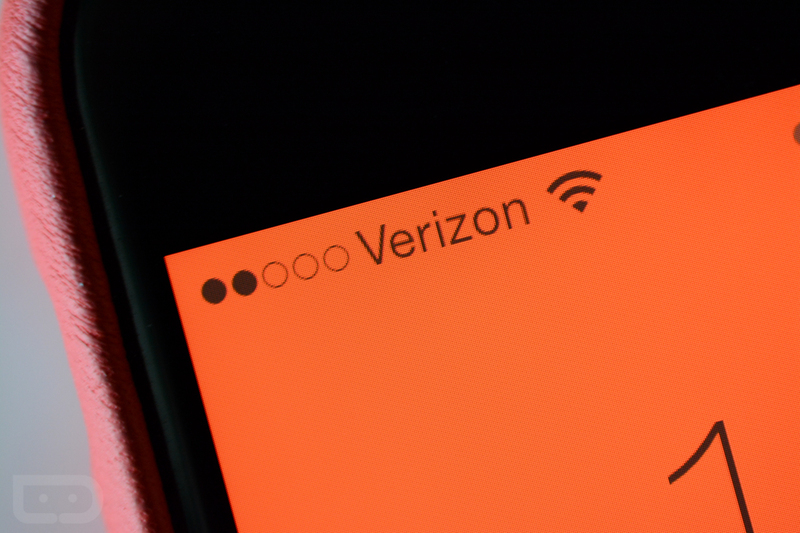 Back in July, Verizon added 4G LTE connectivity to its newish ALLSET prepaid plan. The much-anticipated move gave customers access to Big Red’s high-speed 4G LTE network for as little as $45 per month without a contract. 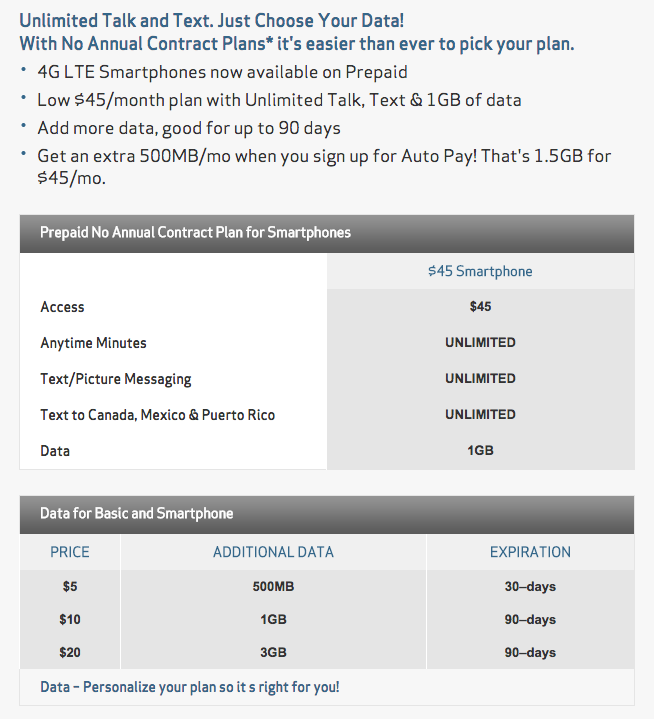 At $45, customers were given a base data package of 500MB along with unlimited talk and text. At some point within the last week the deal got sweeter, with Verizon quietly bumping that base data package up to a full 1GB. In even better news, Verizon is still willing to give you a free 500MB per month if you sign-up for auto pay with your ALLSET plan, so you can really get 1.5GB now for $45 per month. That’s not a bad deal for access to one of the biggest and most stable networks in the US. If you compare that to T-Mobile’s new Simply Prepaid plans, you have to give the edge to Verizon. T-Mobile’s base plan only costs $40, but that only gives you access to 1GB of data at throttled speeds that max out at 8Mbps. Verizon, at least according to their FAQ and ALLSET pages, do not mention that this plan is slower than their regular postpaid plans. Should you tack on another 3GB of their “Bridge Data” for $20 per month, you are now at $65 for 4.5GB of data. Seriously, that’s not a terrible deal.